This post is a sponsored post. 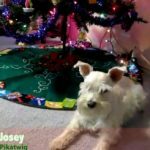 I am being compensated to help spread the word about Reptile Ownership, but Some Pets only shares information we feel is relevant to our readers. 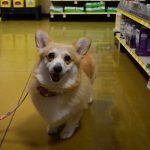 petMD ® and PetSmart ® are not responsible for the content of this article. Years back I had two reptiles that I simply adored. 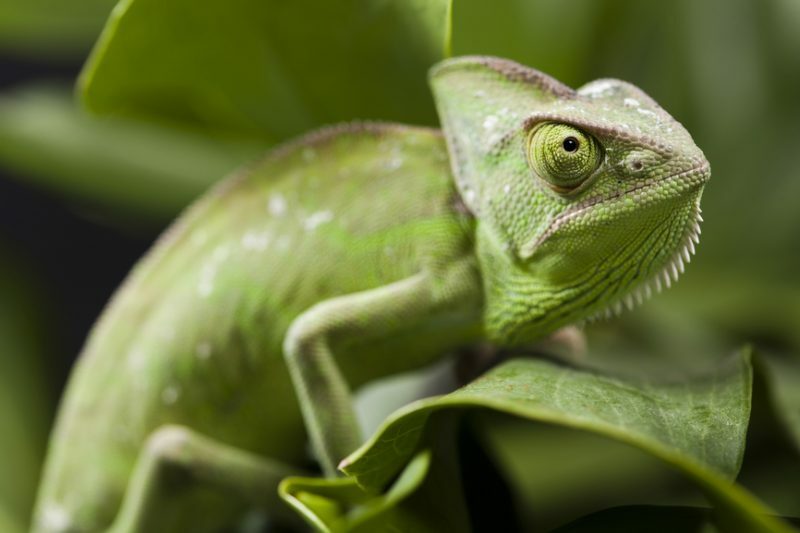 One was a veiled chameleon named George, and the other was a common tree lizard named Athena. At that time, finding information about reptile care was not very easy. The internet was still new and not many vets specialized in reptiles as pets. So back then, I was left with library books as a guide. Things sure have changed for the better now though. 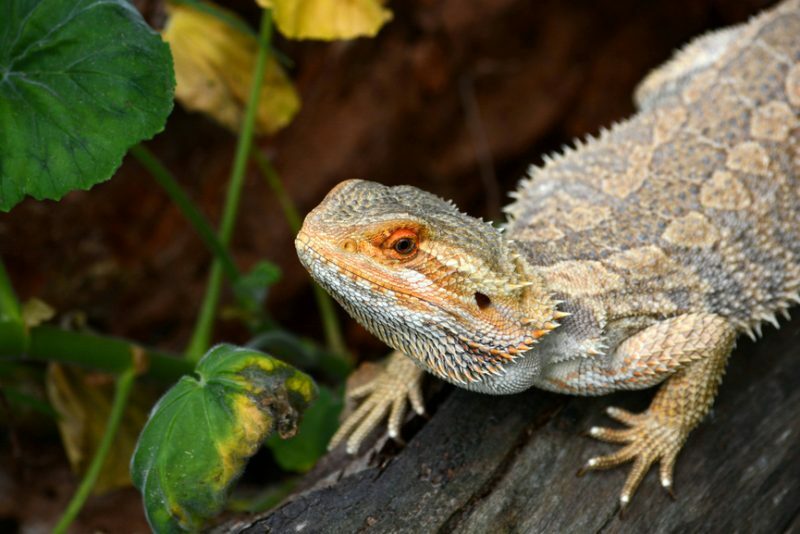 The website petMD, which I also adore, just launched its brand new Reptile Care Center. I sure wish that had been around back when I had George and Athena! 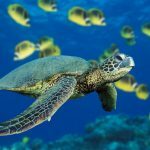 It is a wonderful resource for learning how to care for your reptile, whether that be a turtle, lizard, or snake. Something that sets petMD apart from other websites is that all of its content is Veterinarian written and/or is approved for accuracy. Now, when you purchase your new reptile at PetSmart, you can learn all about reptile care at the care center! Not sure what kind of reptile to get? Read on for some suggestions. Thinking About Getting a Reptile? Reptiles are great pets. George was so much fun when I had him. Chameleons shoot their tongues out to get food, which is fun to watch, and they can be very tame and friendly. The also are super cute as babies! 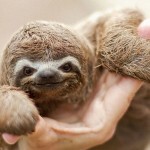 I used to hold George on my finger just as in the photo below. Athena was pretty wild, but she was really fun to watch as she ran around her enclosure. She loved to sit on her rock and look out the window. Reptiles do not have to be difficult to care for. 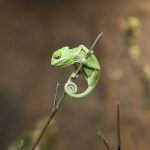 With resources such as the Reptile Care Center at petMD, the information you need at your fingertips. 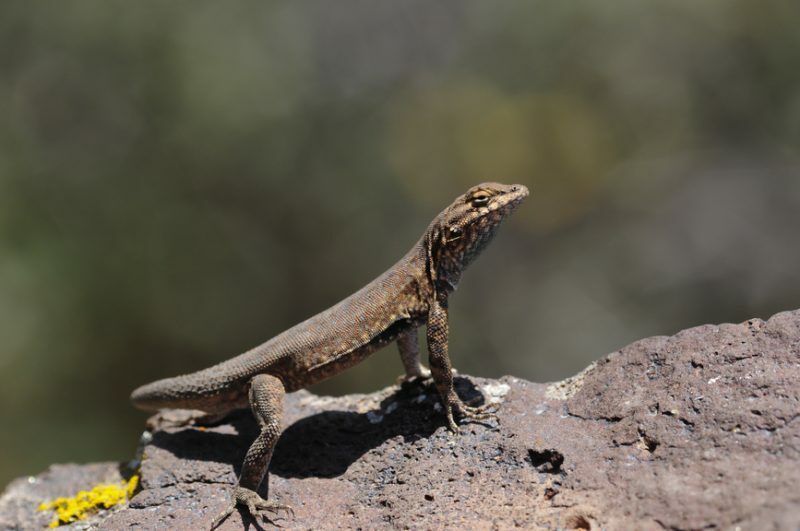 Reptiles make great pets for kids, who often are attracted to them based on knowledge dinosaurs, and reptiles tend to be relatively affordable and often do not take up much space. Athena was a Common Tree Lizard and looked much like this one. Turtles: According to the American Pet Products Association, Turtles are the #1 reptile pet. I can see why. They are fun and easy to care for. I always wanted a turtle! They also are really long lived. Water turtles generally live about 30 to 40 years and box turtles and tortoises live 50 to 100 years! years old. They shed their skin as they grow, with babies shedding more than adults. Snakes don’t eat often. They will typically consume a meal only once per week or or once every two weeks, and some snakes can go longer between meals. Buy a new reptile companion at PetSmart and learn about reptile care at the Reptile Care Center! Reptiles can make great pets! We had a veiled chameleon who was awesome, but it was difficult to find good information on how to take care of her. We have a tortoise now and he is awesome. Reptiles seem like wonderful pets! I have never owned one personally, but my husband has had an iguana before. I love all of the different colors and patterns that reptiles have. They are so unique! Oh what a cute baby!! Chameleons are so interesting to watch. I’ve helped care for a few of them before and was always intrigued by their feet and their eyes. I had a turtle a LONG time ago and really enjoyed him. 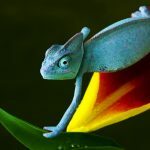 Now that I’m older, I’m just not “into” reptiles, but they are really beautiful and interesting creatures. Very cool. 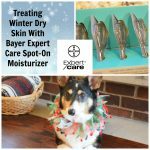 I love that the info is vet approved. 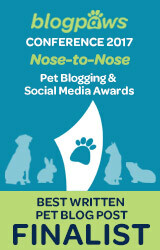 There is so much pet info to sift through and that makes it so much easier! 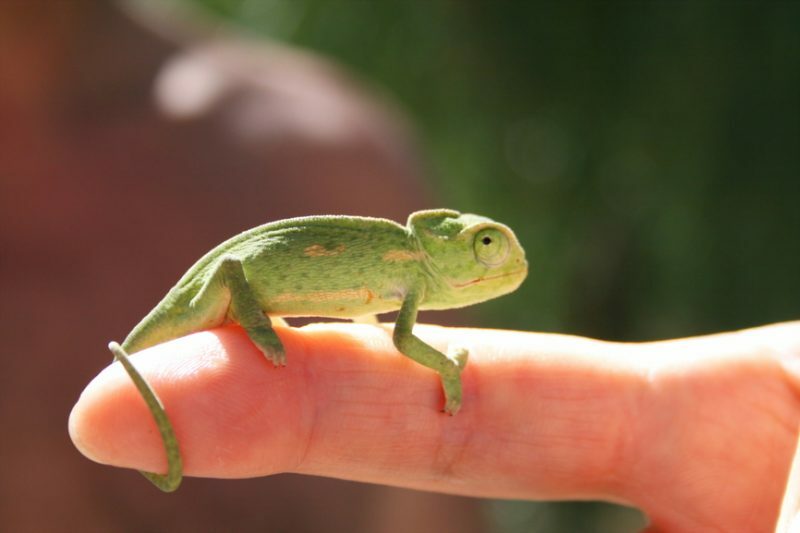 That baby Chameleon is adorable. I’ve always wanted a turtle as well – we’ve got plenty of painters & box turtles around here and I’m always helping them get out of the road (rural area). I had no idea box turtles lived that long – that’s insane. Great photos! 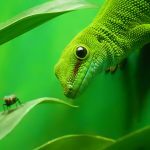 PetMD’s Reptile Care sounds like such a good resource for anyone wanting to learn more about reptiles. What cuties! My friend has bearded dragons and they are so sweet. Great post and great pics! My cousin wants a reptile for his birthday because he likes lizards. It was explained here that taking care of reptiles is not difficult and great for kids. Moreover, it’s advisable to go to trusted pet stores when considering buying a reptile.